Keansburg Amusement Park and Runaway Rapids are kicking off the summer of 2015 with fun family filled entertainment for all ages. Join Keansburg Amusement Park Friday night May 22nd from 7pm-12 midnight for Coke Midnight Madness with an All-You-Can-Ride bracelet is only $15.95 per person. Keansburg Amusement Park will be open Saturday, May 23, Sunday, May 24 and Monday, May 25 at 10am with kiddie rides, 11am limited family and thrill rides and 12 noon with all rides, go karts, food, arcades and more! Keansburg Amusement Park boasts over 35 rides. Splash off your summer! Runaway Rapids will open for the 2015 summer season at 11am Saturday, May 23rd and will be open Saturday, Sunday and Monday of Memorial Day weekend from 11am – 6pm. 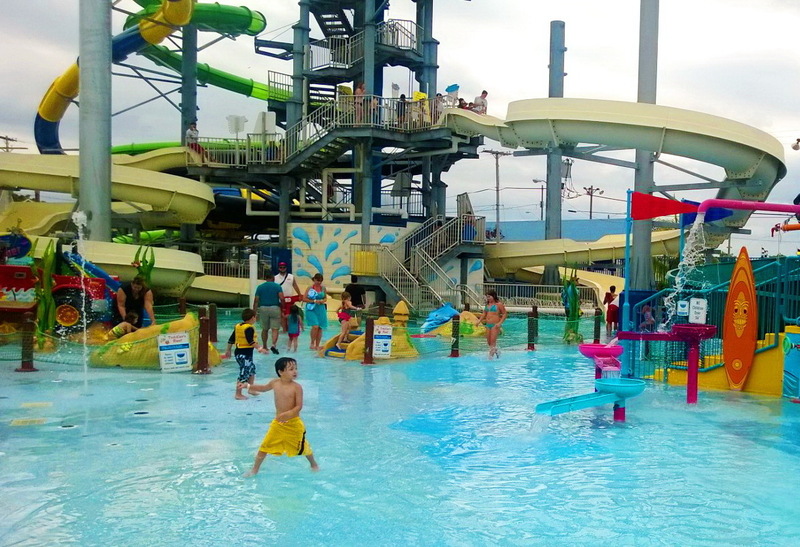 Runaway Rapids has over 18 slides, toddler play area, warming pools, lazy river and much more! Here is our review of the Runaway Rapids waterpark! Keansburg Amusements and Runaway Rapids continues its 111 year tradition of offering family fun on the Jersey Shore. Park attractions include rides, water park, games, arcades, go karts, fishing pier, and classic Jersey Boardwalk food . Visit Keansburg Amusement Park’s website at www.keansburgamusementpark.com for more information on admission, hours of operation, attractions, birthday parties and group outings.